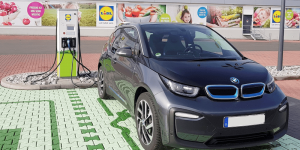 German discounter Lidl intends to equip around 400 of its branches throughout Germany with charging points within the next 12 months and plans to accelerate the installation to include locations close to highways and in rural areas. 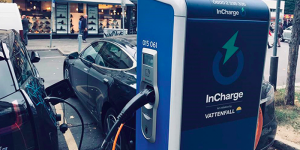 In Scotland, Edinburgh City Council has given the green light for a plan to build 66 on-street EV charging points in 14 hubs across the city by 2020. 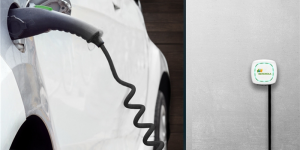 This is only the first phase of what is called the Electric Vehicle Infrastructure Business Case. 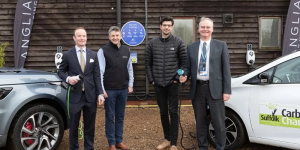 Highways England has awarded contracts worth a total £2.8 million, for the installation of more than 50 electric vehicle charging points across the country within the next nine months. 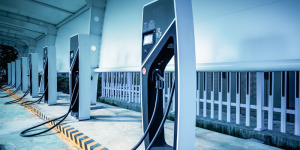 BP Chargemaster and Swarco will share the work. 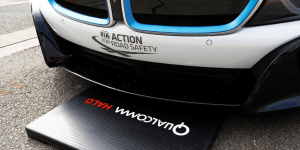 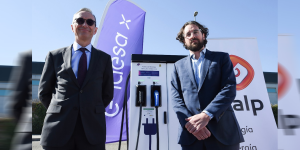 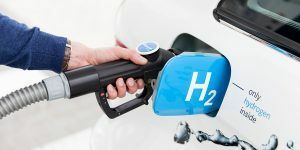 The Swiss Federal Roads Authority (FEDRO) has now awarded the contract for fast-charging stations at 100 rest stops to four Swiss and one Dutch provider: Gotthard Fastcharge (GOFAST), Groupe e, Primeo Energie / Alpiq E-Mobility, SOCAR Energy Switzerland and Fastned. 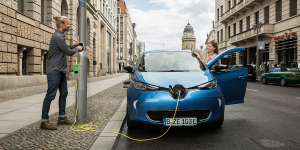 Over 200 public electric vehicle chargers will go up on lampposts in London’s green borough of Richmond, provided by Ubitricity. 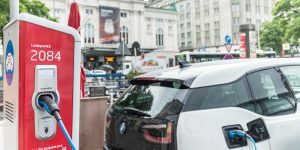 The project was funded with a £300,000 grant from the Go Ultra Low City Scheme run by the Department for Transport. 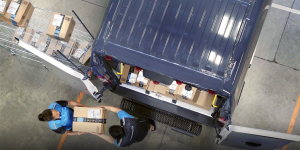 Online retail giant Amazon has announced its intention to send half of its parcels climate-neutrally by 2030. 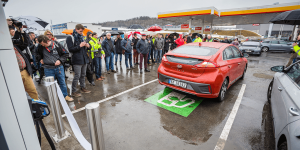 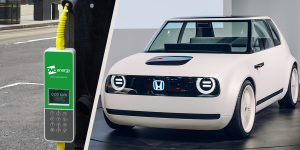 It is part of its ‘Shipment Zero’ programme, that outlines the use of electric vehicles, renewable energy and reusable packaging. 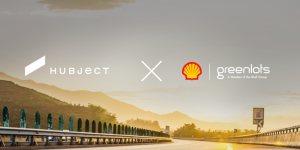 After having become a stakeholder in battery maker Sonnen last year, oil giant Shell is taking over to expand its residential energy storage and services. 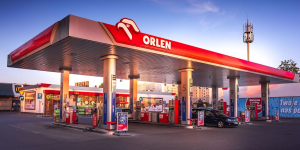 Sonnen is now to become a wholly-owned subsidiary of Shell following approval by the regulatory authorities. 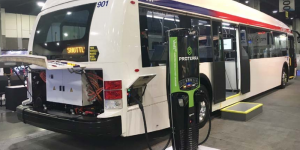 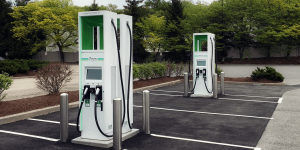 Tritium is refitting its chargers at Ionity charging sites with liquid-cooled cables that will enable charging capacities of up to 350 kW. 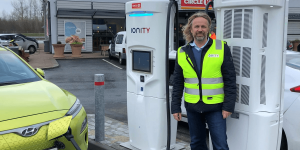 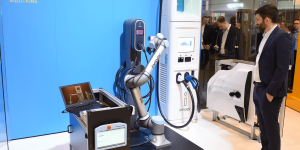 The first site with the new cables was recently opened in Nyborg, Denmark, as Ionity has confirmed to our German colleagues at electrive.net. 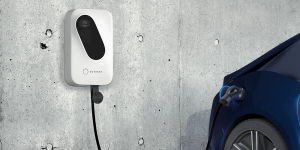 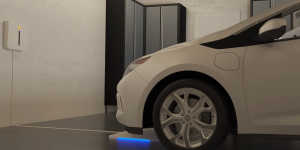 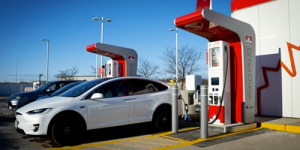 Petro-Canada has announced that it is building a network of electric vehicle fast-charging stations across the country. 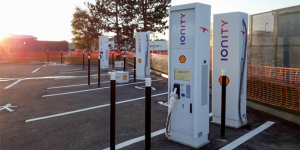 Construction is planned to kick-off this spring and the sites should be opening over the next year.